As airlines add more luggage restrictions, multi-piece spinning and casting rods will become the norm for the traveling angler. Gary's Signature Series Travel Rods have the same power and performance you have come to expect from his award-winning one-piece rods...in a three-piece design! Take them anywhere. 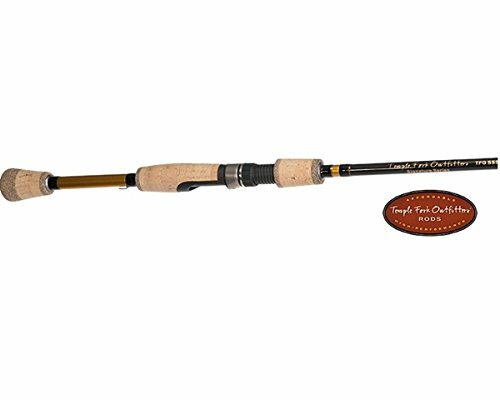 These rods will easily fit into back seats and overhead storage bins, leaving no excuse not to take your fishing gear on your next excursion. We think you will even forget that you are fishing a multi-piece rod-until you throw it in the back seat of your pickup. Signature Series travel rods feature our Color ID system, chromium-impregnated stainless steel guides with SiC inserts, and premium cork. If you have any questions about this product by TFO, contact us by completing and submitting the form below. If you are looking for a specif part number, please include it with your message.